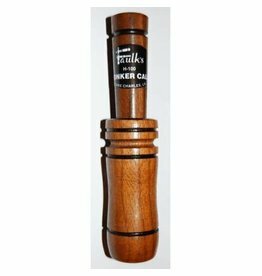 Faullk's Honker Call in walnut. 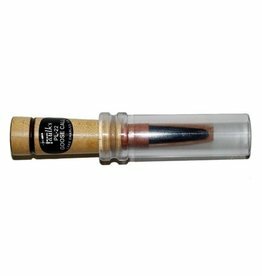 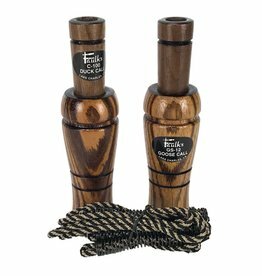 A call anyone can blow, perfect for Canada geese anywhere. 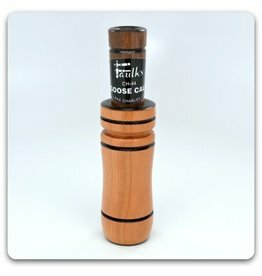 Deer calls in walnut. 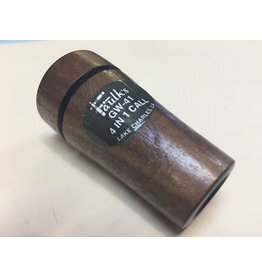 Blowing light and soft produces BLEAT call. 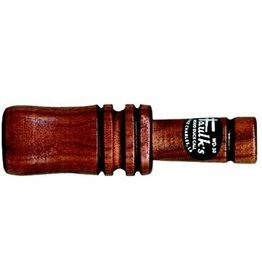 Faulk's Deluxe Duck Call in walnut, tuned for smooth, natural mallard tone trouble free, easy blowing. 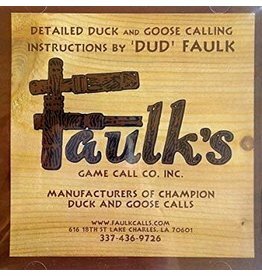 Faulk's Game Calls is a family business, established over 50 years ago by "Dud" Faulk's father, a professional guide and World Champion Goose Caller. 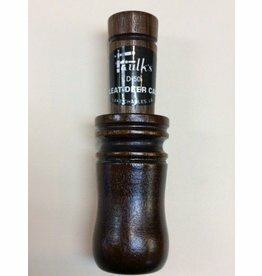 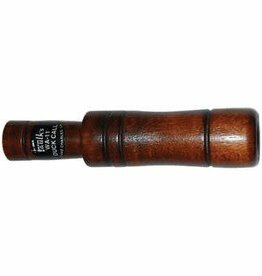 Faulk's Regular Duck Call, natural tone, in walnut finish. 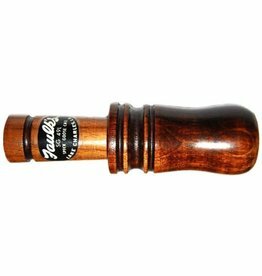 Faulk's world-famous goose sound in beautiful walnut and cherry wood barrels. 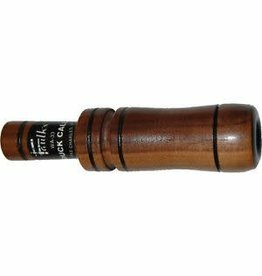 Can be used to successfully call all species of geese.